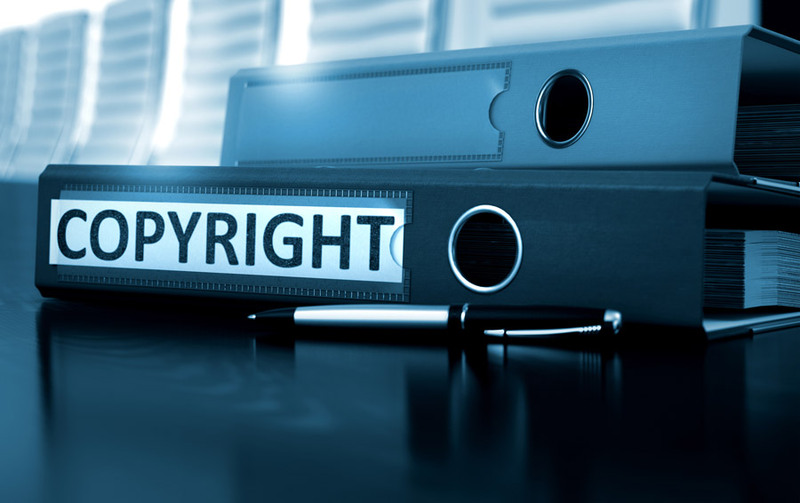 Copyright is a regulatory scheme which protects the fruits of intellectual activity that have original and creative character granting to its author economic rights on the work itself whatever the mode or form of expression may be. Copyright is a regulatory scheme which protects the fruits of intellectual activity (c.d. “creative works”) that have original and creative character granting to its author economic rights on the work itself whatever the mode or form of expression may be. It is a wide range of works belonging to different areas ranging from the fields of literature, music, visual arts, architecture, theater, films, photography etc, to the protection of computer programs, database and television formats. Copyright arises at the moment when the work is created, and no formality is required in order to obtain copyright recognition over an artwork. With some exceptions, in Italy the protection granted by copyright lasts seventy years from the death of the author or the last co-author. After the expiration of those terms, an artwork falls into public domain.